As in my cooking class we are doing fair trade i decided to create a post as it is a world wide problem that fair trade have started to tackle.Because the farmers do most if the work and only get paid a short amount when they need it and the shop workers don’t need it as such as they all have proper houses and some money where as the farmers don’t and they need it. 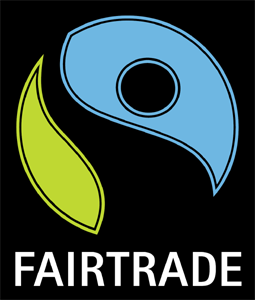 if you are struggling to get fair trade products you could go to co-operative as they are the leading shop for fair trade items and they are working to try and get more items as they think that the farmers deserve more money. some examples of fair trade products are coffee, bananas,chocolate,a lot of fruit and etc. I hope this will make you all more aware and try to buy more fair trade items.